More than a week before its worldwide release. 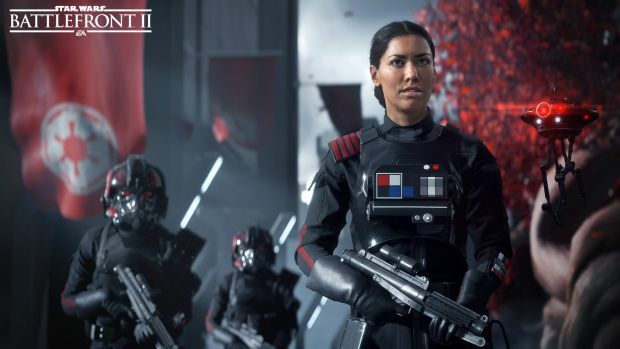 DICE’s Star Wars Battlefront 2 was announced at the Star Wars Celebration over this weekend. Thus far, we like what we see with a dedicated campaign mode, classes, space battles and multiplayer content spanning all three eras of the franchise. 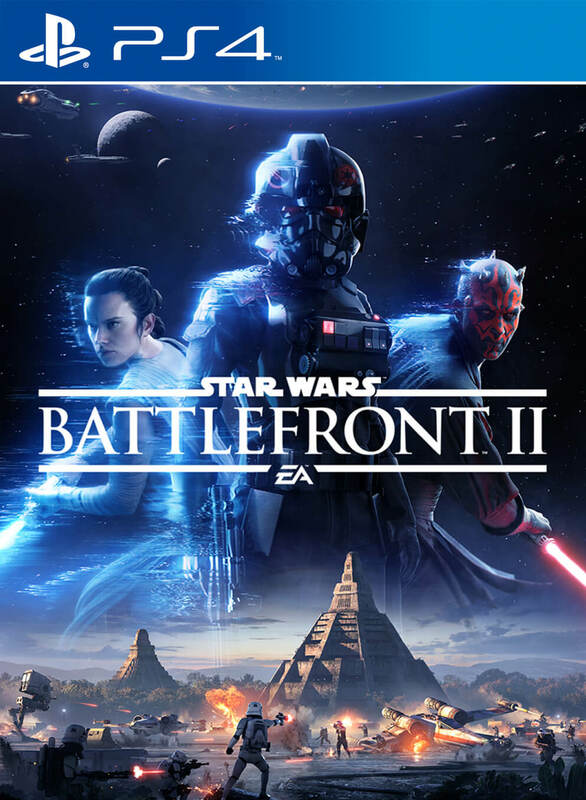 While pre-ordering the Deluxe Edition will grant players early access to the full game, EA and Origin Access subscribers will receive a trial for the game on November 9th. Publisher Electronic Arts has yet to confirm what content will be included but we’re guessing a campaign mission or two, two multiplayer modes and a limited selection of customization options, heroes and classes. You can expect the trial to have a time limit of 10 hours, as has been the case with past Access trials. Star Wars: Battlefront 2 is out November 14th for those who pre-order the Deluxe Edition. Everyone else can pick it up for PC, PS4 and Xbox One on November 17th.